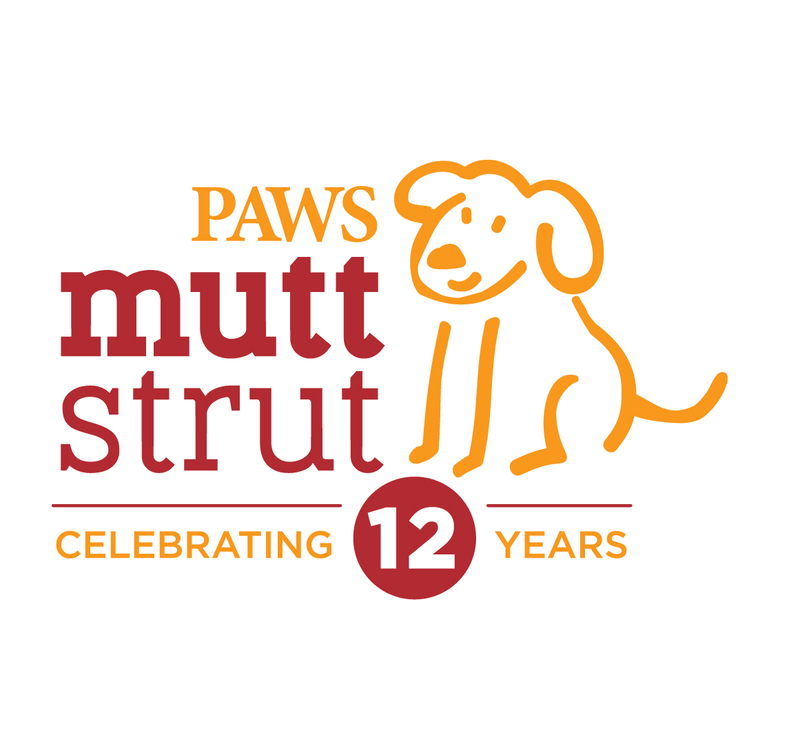 Mark your calendars: the 12th Annual PAWS Mutt Strut will take place Saturday, October 6, 2018 at Philadelphia’s Navy Yard! The Mutt Strut is a PAWS tradition that brings thousands of animal lovers together to raise lifesaving funds for Philadelphia’s homeless animals. Register now at www.pawsmuttstrut.org to create a personalized fundraising page to share with friends and family. Start a team, set a goal, and get ready for the biggest and best Mutt Strut yet!  To become a sponsor of the Mutt Strut, learn more here.